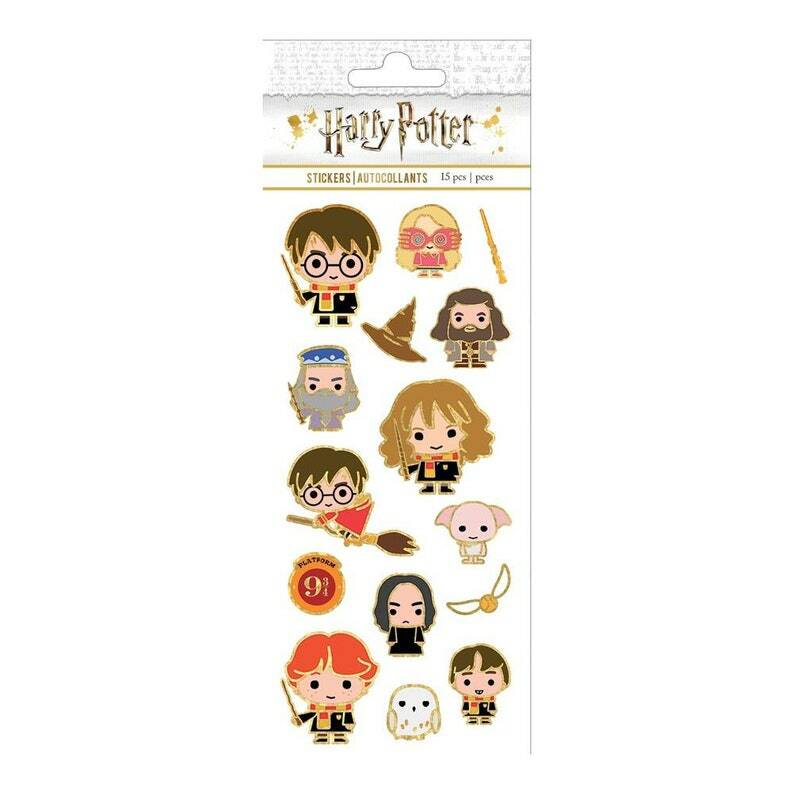 These officially licensed Harry Potter Faux Enamel Stickers look just like enamel pins but can be stuck just about anywhere a sticker can be stuck! These super trendy stickers are perfect for planners, traveler's notebooks, craft projects, to seal an envelope, decorate your school notebook and so much more. Each package contains 1 sheet. This package contains an assortment of stickers on one 3x6.5 inch backing sheet. WARNING: Choking Hazard- small parts. Not for children under 3 years.